It takes courageous initiatives for a developer to make a strong brand idol in the hearts of people. With 30 years (and counting) of meritorious journey in real estate construction arena, Imperia Group has conquered the minds of people in Delhi-NCR. Though their residential arm is relatively tender when compared with their vast commercial portfolio, the group instills great amount of credibility with them. Imperia have developed countless number of commercial outings in the city which amounts to 250 to 300 Crores of annual rental collection for the firm. They have once again gained the spotlight of real estate and this time to strengthen their residential portfolio in Delhi-NCR. 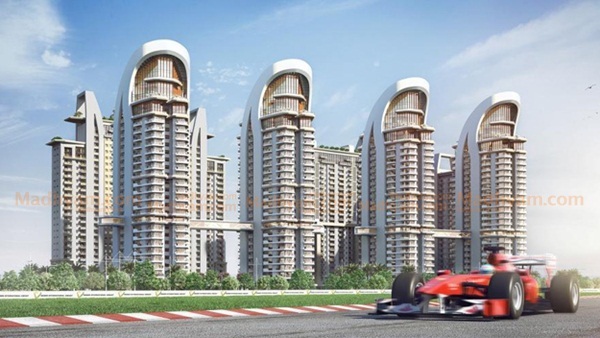 Imperia Armada is their new residential project based on the prime location of Jaypee Sports City in Yamuna Expressway. In 8 acres of built up area, Imperia Armada will define dream homes in seven sky scraper towers. The project will incorporate an impressive collection of distinct sized 2BHK apartments. The major attraction of Armada is its unbeatable location. Towards the western side, the project is separated by 75 m distance from the Buddh International Circuit and Golf Courses. The eastern face of the project comprises of 14 km boulevard with verdant green covers, artificial lakes and cricket stadium. 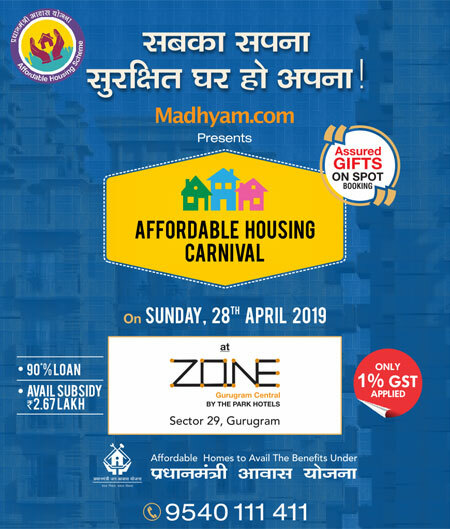 The left side of the project is occupied by India’s longest access controlled highway, Yamuna Expressway, which connects the location easily towards Noida and Delhi. Major landmarks like Gautam Buddh University, SEZ and upcoming developments like Night Safari is in the close vicinity of the project. There will be around 250 acres of green landscapes and lakes around Imperia Armada. The master plan of Yamuna Expressway has allocated a significant portion of the land for green cover. Imperia’s resort lifestyle will be low density development preserving you the most peaceful environment for living. Armada is one of the admirable developments under the aegis of the group. They have provisioned a stream of amenities and features for Imperia Armada Yamuna Expressway. Prior to the project, Imperia have successfully developed two residential projects namely Imperia Esfera and Imperia Mirage.